MEGA IMPACT . 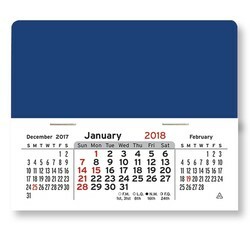 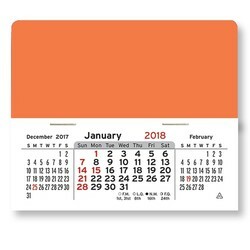 . .
Our Mega Peel-N-Stick™ calendar offers you maximum imprint area to convey your message 365 days a year! 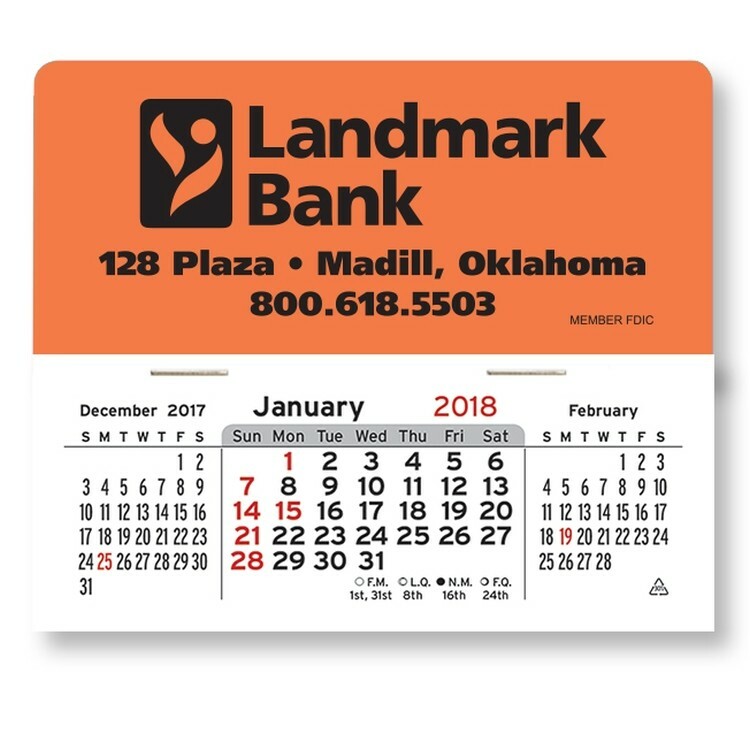 This versatile, rectagular design provides endless possibilities. 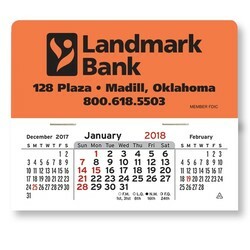 Choose the perfect color for your business and imprint your sales message for MEGA impact. 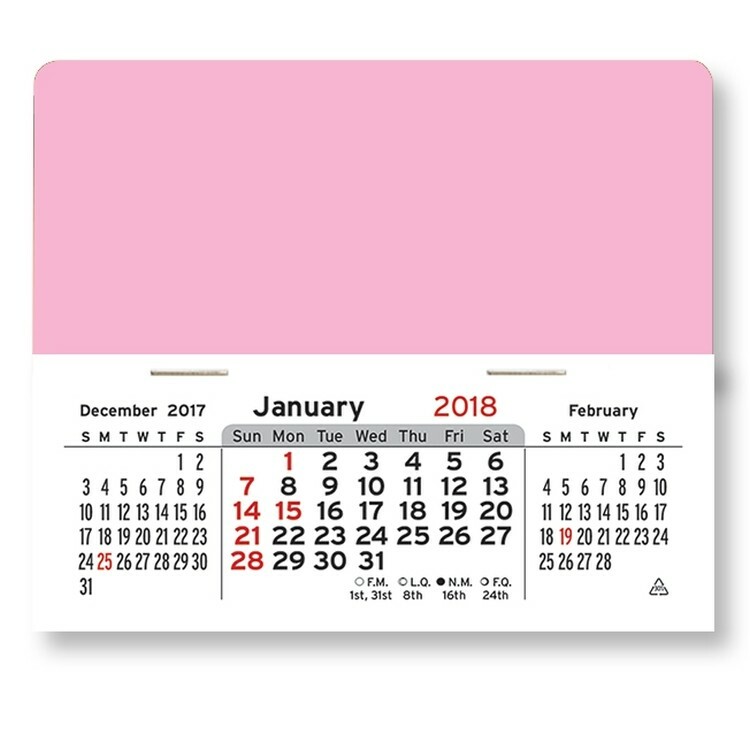 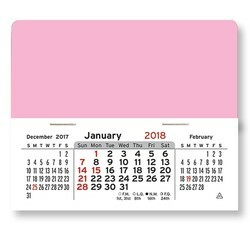 These calendars feature a three month calendar pad to help you plan ahead. 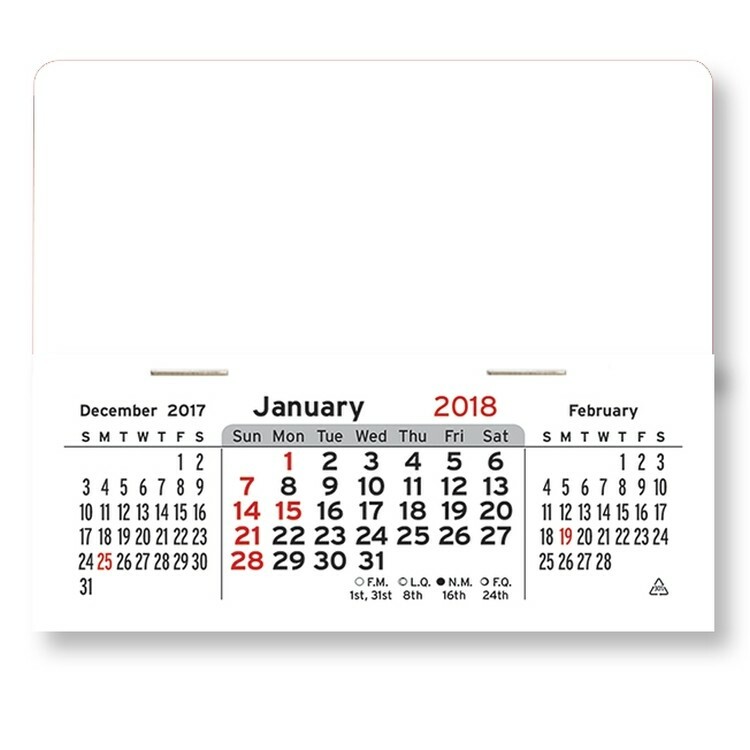 • Imprint area: 3-1/2" x 1-1/2"
• One FREE Display box with every order of Mega Peel-N-Stick™ calendars!